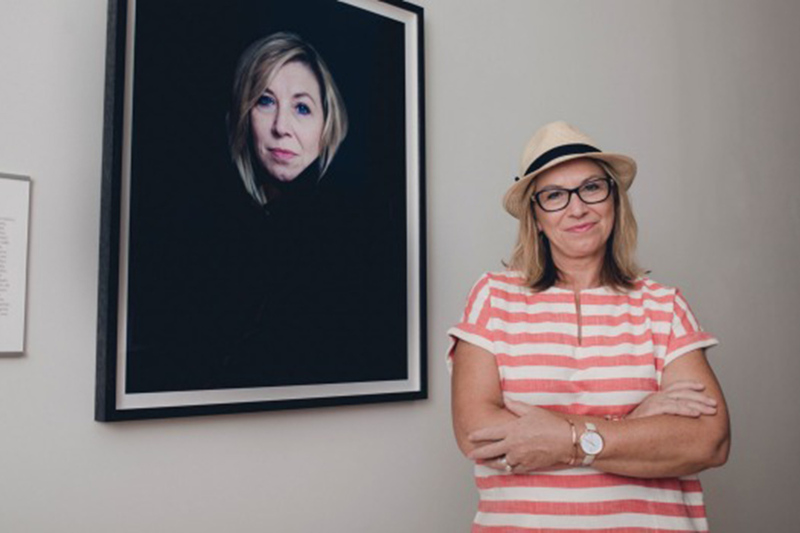 Standing in front of Parliament House in Canberra in 2015, Australian of the Year Rosie Batty dedicated her award to her son Luke, killed by his father in a violent incident the year before. “He is the reason I have found my voice and I’m able to be heard,” she said. The tragedy experienced by Batty is horrifying and something most of us are unable to identify with – but her voice has indeed been heard. Batty has become an influential campaigner against family violence, through The Luke Batty Foundation, which she closed earlier this year, and as chair of the Victorian government’s Victim Survivor’s Advisory Council.